Until 28 February 2019 1 in 10 attendees is free off charge when making a meeting or private dinner booking. Book now and spend over £2,000 to receive a Gift Voucher for dinner for 2 at Seven Park Place. 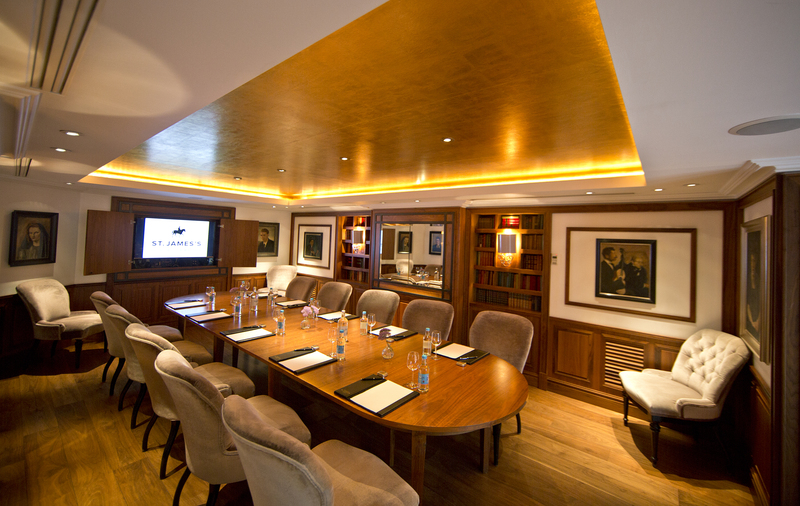 For more information or to make a reservation call +44 (0) 20 7316 1616 and quote BVS London.